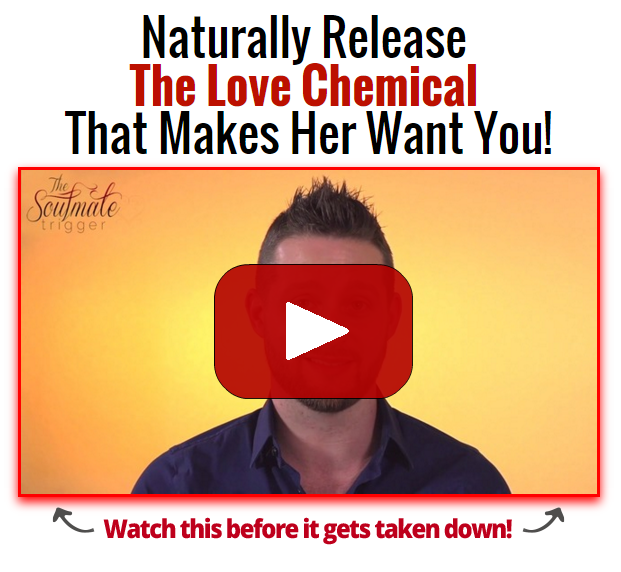 Dating Coach Adam Lyons gives this easy-to-implement advice on how you can literally approach any girl and not get rejected. At the end of the article, Adam has also included a video just for you that teaches how you can get to the next step so that you never have to settle for a mediocre dating life again. The number one reason why guys don’t approach girls, is because they are scared of rejection. There are actually lots of different reasons that culminate when it comes to someone not approaching… but if you were to ask any stranger on the streets the reason he doesn’t approach girls he has never met before, he is going to almost always say it’s because he’s scared of rejection. There is one particular thing you can say to a girl so that you can start a conversation with literally everyone and never get rejected. Yes, I’m serious. You could walk up to a celebrity such as Mila Kunis, say this to her and she literally wouldn’t be able to say no to you. The key to making this work is understanding that rejection implies that you have made it clear about your intention. If you want to insure that you can start a conversation with anybody without fear of rejection… they need to not feel you are hitting on them. There is an argument that you should always let a girl know you’re hitting on her, but to deviate from the main article for a moment, I’ll sum up why that isn’t always the best way to go about things. When you first meet a girl, she knows nothing about you. She doesn’t know about all the awesome achievements, she doesn’t know how amazing you are, all the wonderful things you do for charity, how you help your mom carry bags up the stairs… she knows nothing about you. If you force her to make a decision whether she should or shouldn’t date you when you first meet her, then you run the risk of her taking you at face value and deciding at face value you’re not exactly who she wants. If you’ve ever seen a hot girl with an ugly guy, I can guarantee that guy didn’t just walk up to that girl and say he we should start dating. The true key to dating above your weight is to insure that they don’t outright know that you are hitting on them before it’s too late. With that being said, if you want to start a conversation with someone without any rejection whatsoever, the best opening line you could ever use is an open ended question. The University of Chicago conducted a study of what they thought the best opening line was. And they determined the best opening line was “What’s your favorite pizza topping?” Personally, I’m not a big fan of pizza (being gluten-free and dairy intolerant) but the concept is sound and can easily be adapted. I find the easiest thing to do is start an opening line with a question that you actually care about the result of. Any open question that actually solves a problem that you’re interested in really having is not only genuine and true, but also removes the risk of rejection to absolute zero. As mentioned earlier, I made you a special video filled with my latest secrets. I literally take you through step by step the process of getting a girl massively attracted to you.